Through extensive research, we found premium fabrics with exceptional performance properties like UPF 50 sun protection, compression, moisture wicking, shape retention, biodegradability, pill resistance and natural antibacterial qualities. Our top priority is to find you the best fabrics with the highest level of performance and elevated style. With over a decade of construction and patternmaking knowledge, we truly understand how performance clothing needs to work in regards to the functional aspects of fitness to create smart, forward styles with impeccable fit. ASTERIA garments are constructed with technical performance enhancing features in mind. Flatlock seam finishes allow for non-abrasive contact to the skin. Engineered gussets allow for freedom and ease of movement. Functional design details include strategically placed mesh panels for ventilation and hidden waistband pockets for convenience. 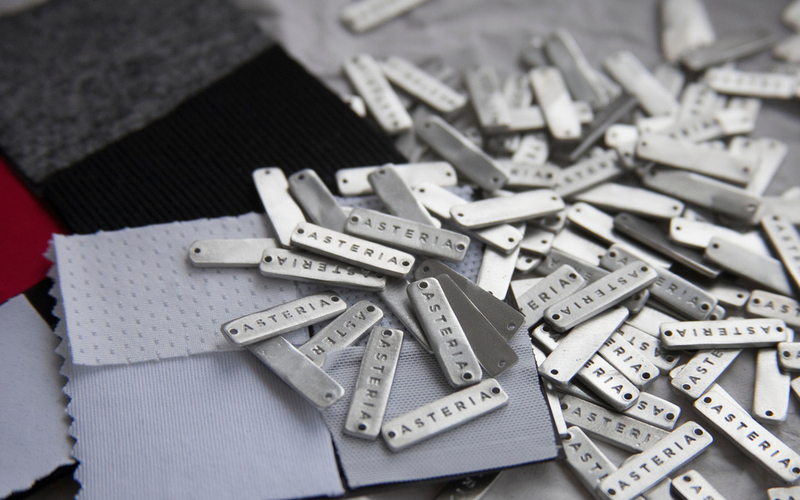 All ASTERIA garments are made in New York City’s Garment District by local artisans to deliver expertly constructed garments. We care deeply about our community in New York City’s Garment District. We keep our manufacturing close to home so we can oversee the entire design and production process. By working with local Artisans, it allows us to have greater quality control and guarantees that all our products are made in a fair and safe working environment. Our commitment to customer satisfaction and their journey in health and wellness is important to us. We test all our garments in a variety of workouts from spinning, barre, pilates, running and yoga to ensure top functionality and range.